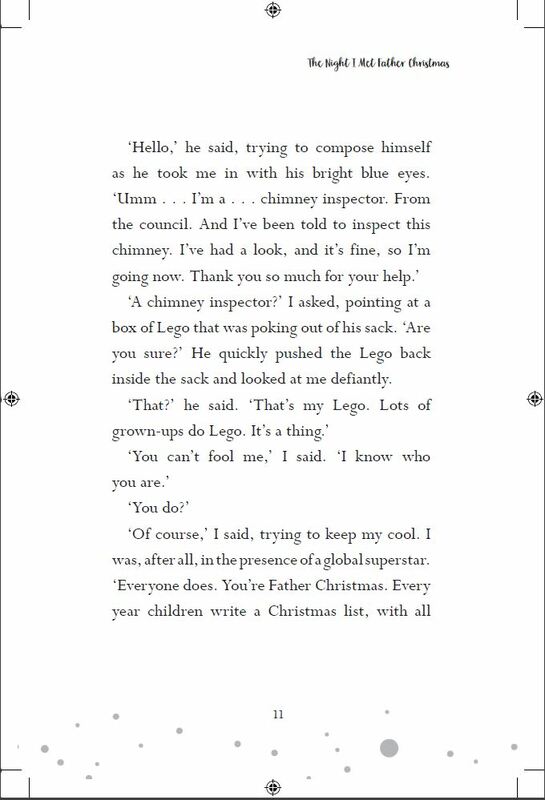 I’m delighted to be able to share with you an exclusive extract of The Night I Met Father Christmas by Ben Miller. (Please click the title to read my review). I’m sure most children have dreamed about coming downstairs on Christmas Eve to find Father Christmas in the act of emerging from the chimney through the fireplace, with his bulging toy sac over his shoulder, ready to deposit all those lovely goodies for Christmas Day. 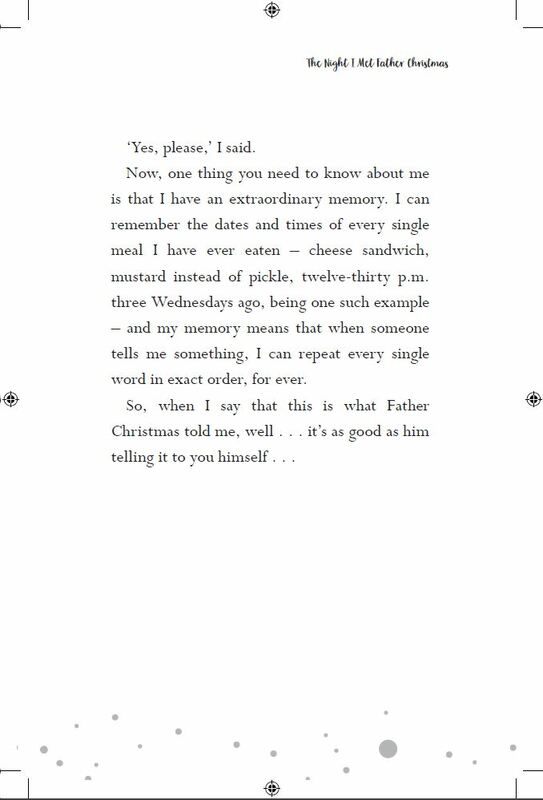 In Ben Miller’s book, a small boy waits up all night to do just that. 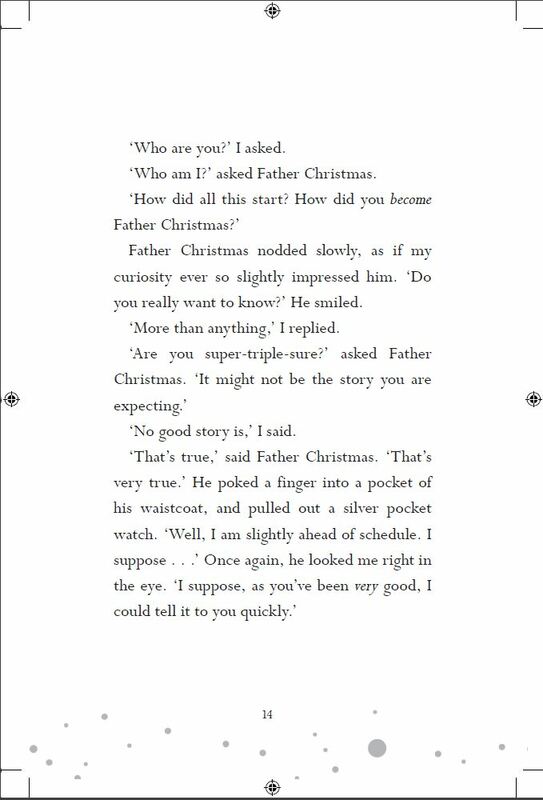 But when he does meet Father Christmas, the most extraordinary thing happens – Father Christmas begins to tell him the story of how he became Father Christmas – and it’s not at all how you might expect. 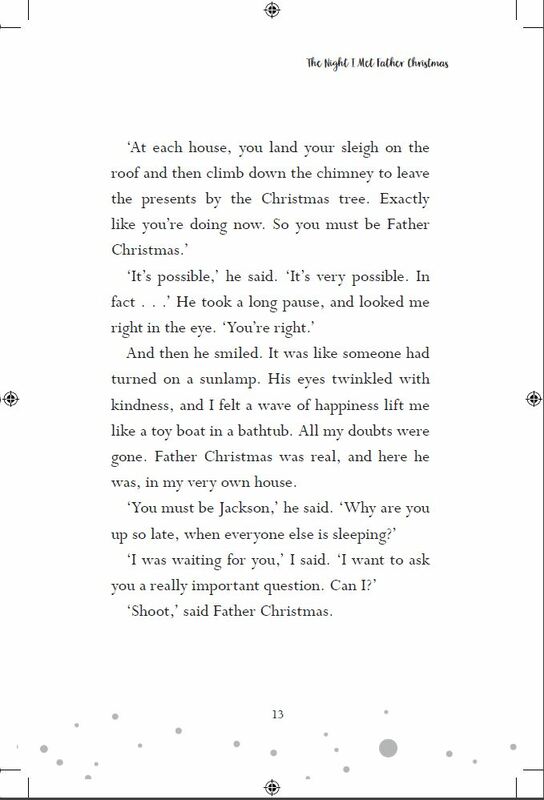 This extract takes place just after the boy hears bells ringing and rushes into his living room to see lumps of soot falling into the grate. 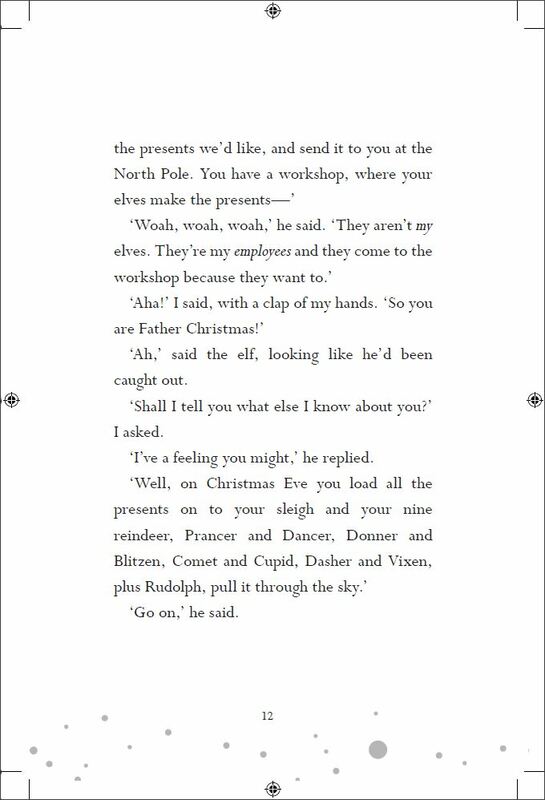 Father Christmas is coming…. 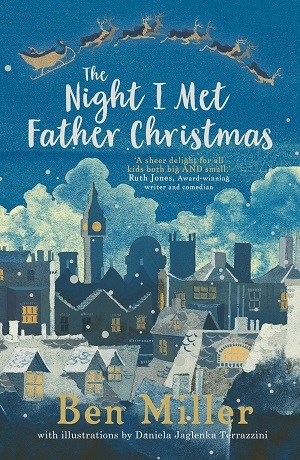 You can buy The Night I Met Father Christmas by Ben Miller here.